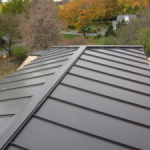 The roofing industry has seen an increasing demand for metal as the premier material choice roofing installation and replacement. 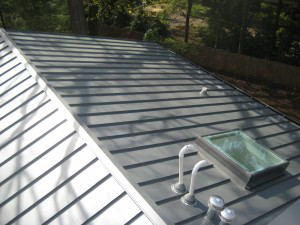 Not only can a metal roof provide the durability and low-maintenance so many homeowners are looking for, today’s options are more attractive than ever before. 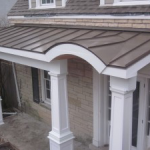 As a leading Chicago metal roofing contractor, Custom Installations offers a complete line of metal roofing services. 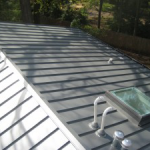 Many homeowners are surprised to find that there many options to choose from when it comes to their metal roofing selection. Not only can they select from a number of shingle and panel types, there are also a large variety of metal and color options available. 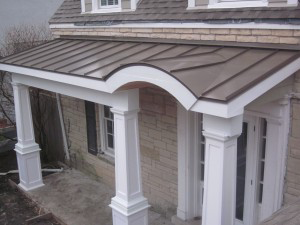 To help match any home’s architecture, Custom Installations’ design team assists our customers in selecting the right metal roofing material for their individual needs. 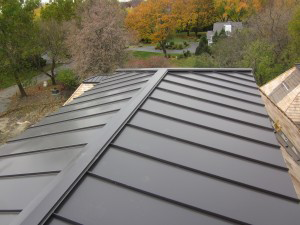 While there are many metal roofing contractors in the Chicagoland area, few can offer the experience and quality of service that Custom Installations can. For decades, we have been providing our customers quality roofing services along with siding replacement, window installations, and many other exterior renovations. Our fully-trained staff of professional contractors is dedicated to providing the best craftsmanship in the area to those who matter most – our customers. Proudly servicing the greater Chicago area including Northbrook, Highland Park, Winnetka, Glenview with the best metal roofing products.